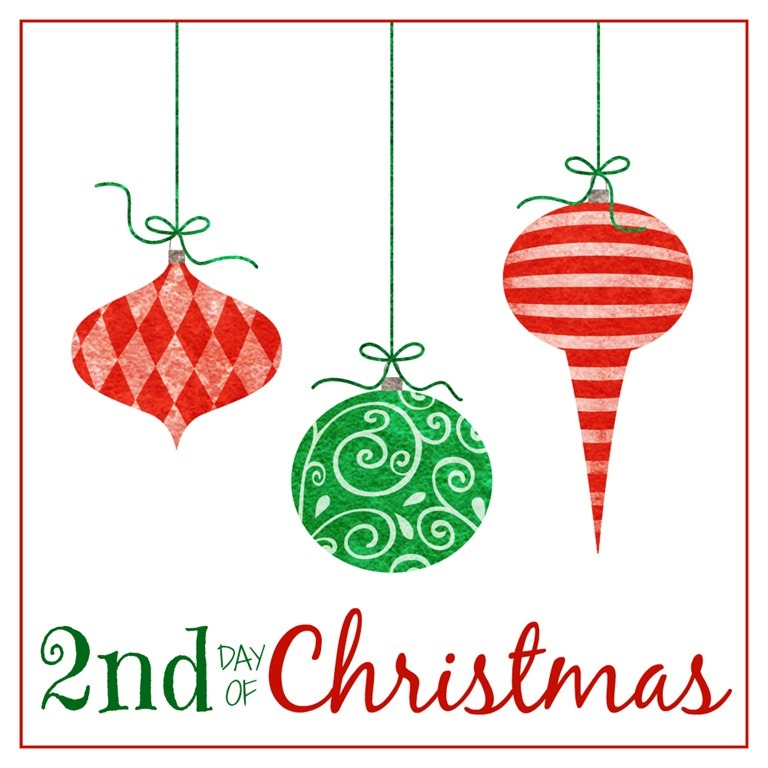 Welcome to Day 2 of the 12 Days of Christmas ornament crafting. 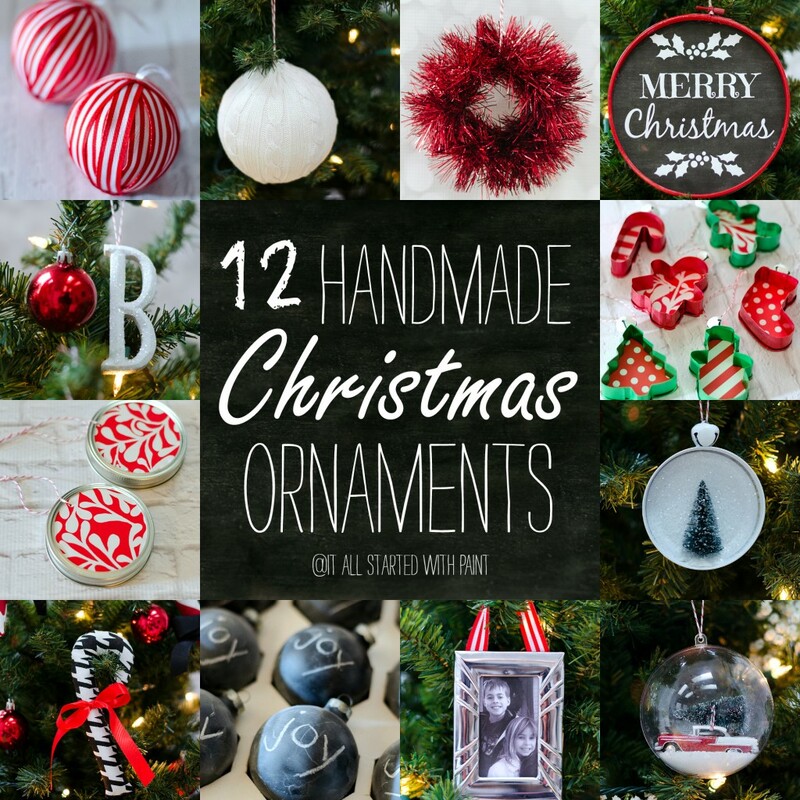 It’s a 12 day event with 12 bloggers making 12 ornaments each and sharing for 12 consecutive days for a total of 144 handmade ornaments created in the end. Phew. 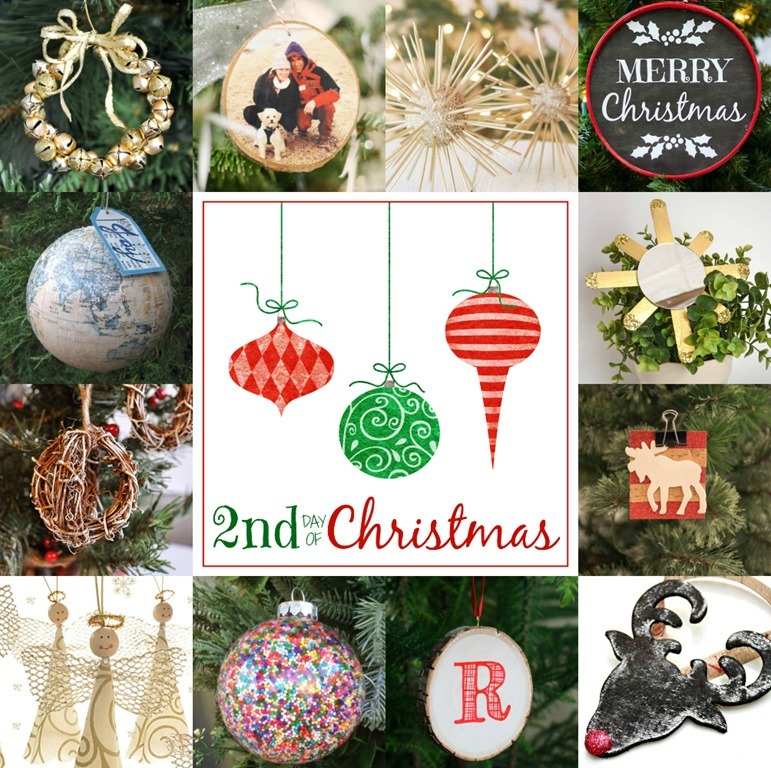 We culminate with a multi-blog link party on November 23 where you can share your very own handmade ornaments! My family has been very tolerant of the changes I’ve been making around the house these past few years. But their tolerance comes to a screeching halt when it comes the the Christmas tree. … and the decorating of the tree includes the kids reminiscing about this ornament or that. Searching for favorites. And it’s sweet. But beyond the sweet, I’ve yearned for a tree I could freely decorate without causing an uprising. A tree I could change up year-to-year. So gave in to my yearning last year and acquired a second tree. A faux lighted one for the family room. Last year’s theme was all about the white. 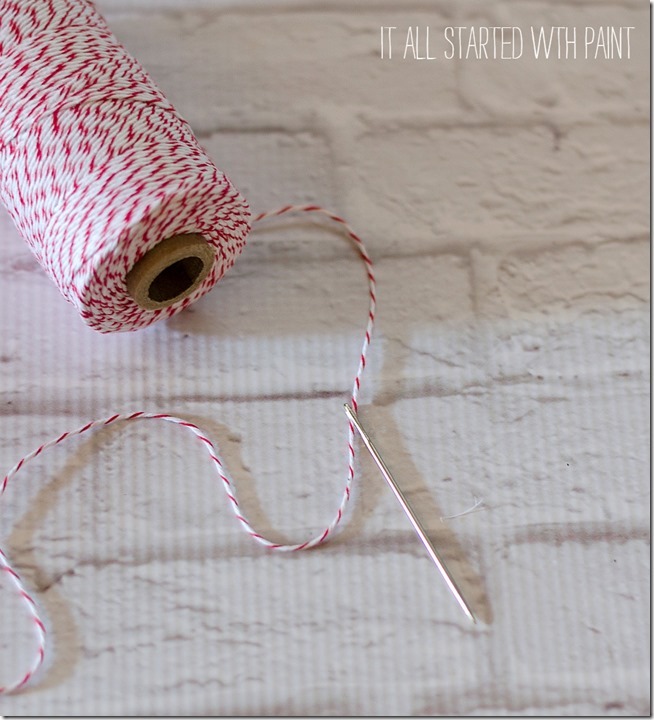 But this year I’m going with red and white and chalkboard, inspired by this tree I spotted in my Pottery Barn catalogue. 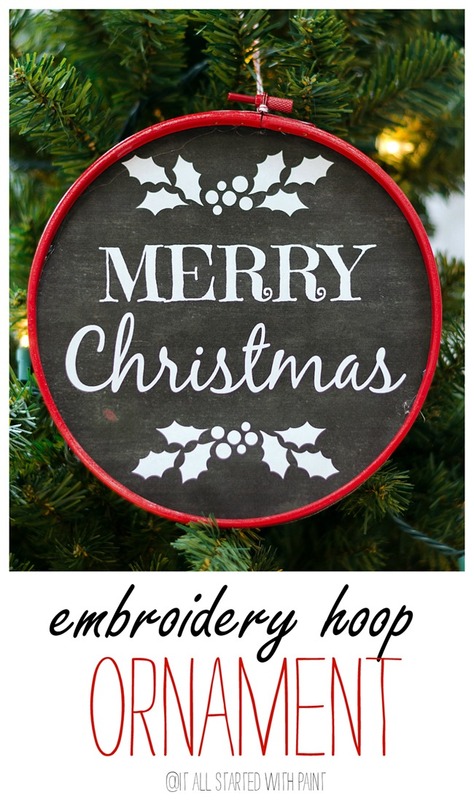 So when I crossed paths with inexpensive ($1.69) wooden 7” embroidery hoops at Michaels, I knew they could make the perfect frame to recreate that Merry Christmas sign featured on the inspiration tree. So I whipped out the gift card Michaels sent me (thanks Michaels!) and picked up three hoops. I started by taking them apart. 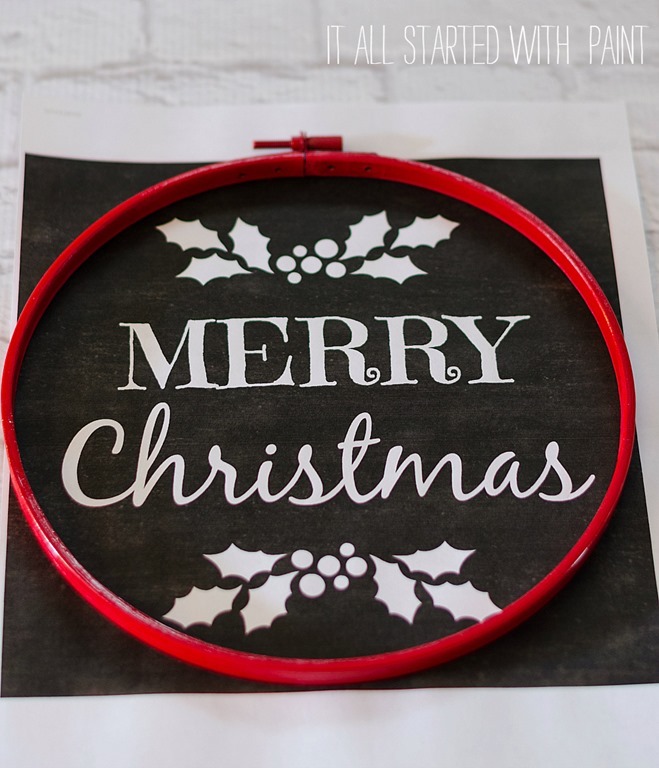 One embroidery hoop comes with two wooden circles. So I was able to double the number of my faux frames. 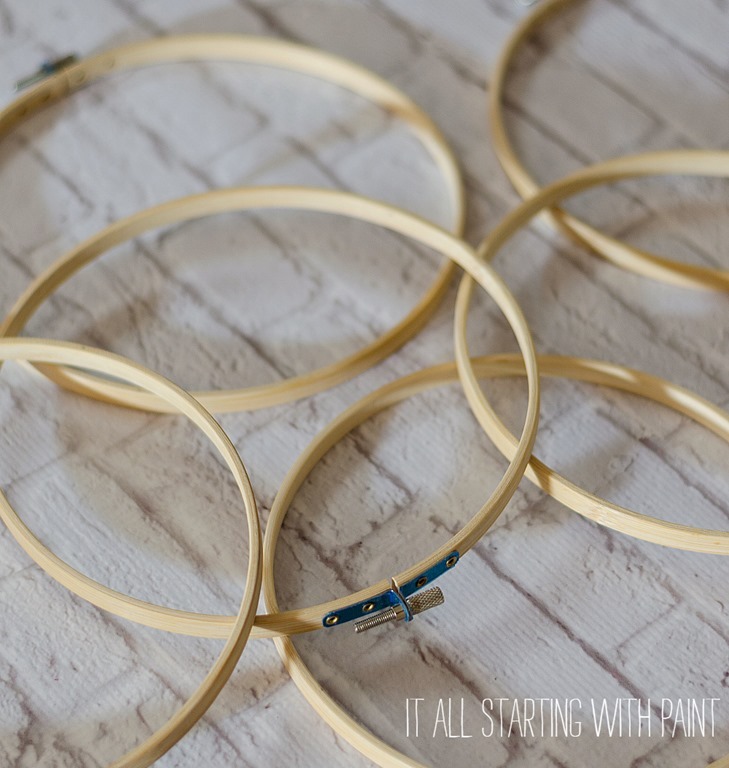 I spray painted the hoops red – but you could also paint them with a brush and craft paint. 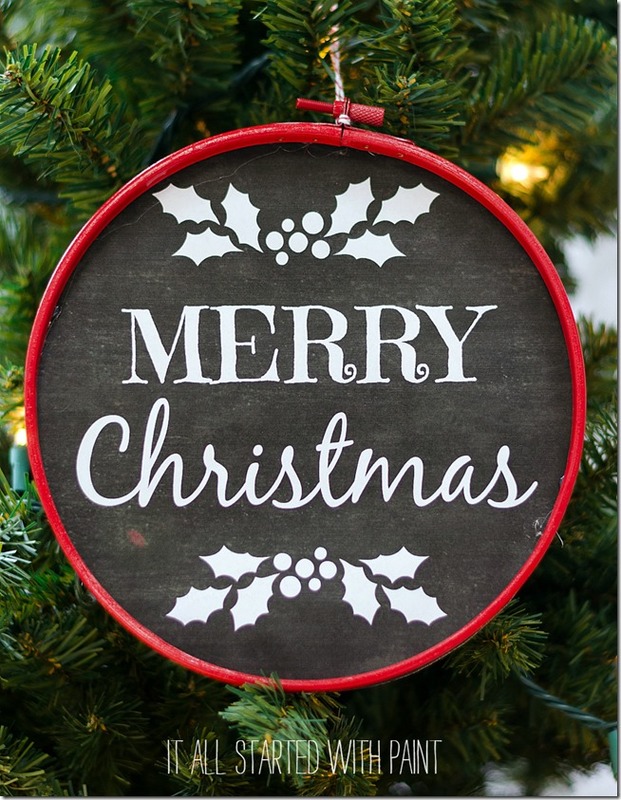 In a moment of insanity, I thought I would hand letter the ‘Merry Christmas’ with either chalk or a chalk marker. So I traced and cut out circles from poster board and spray painted them with chalkboard paint. 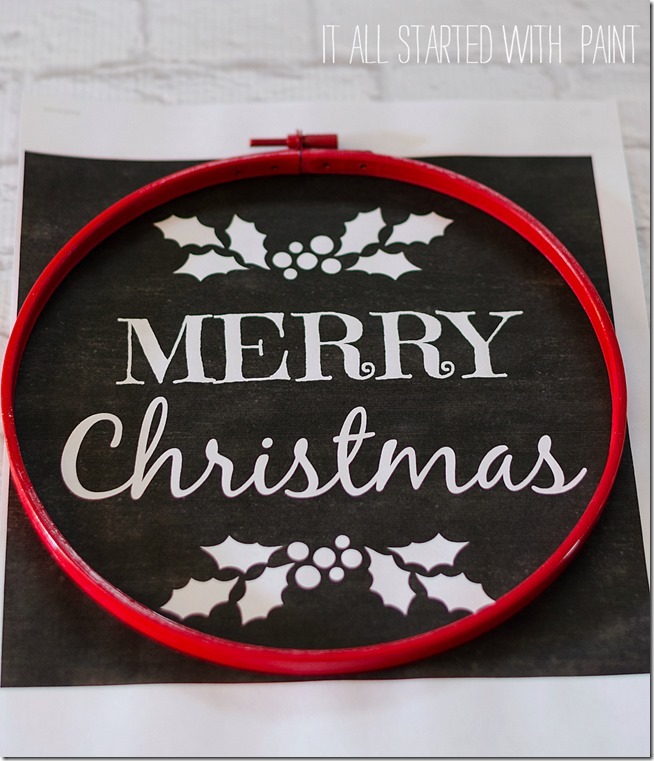 But then I came to my senses and decided instead to make a faux chalkboard look version. I just downloaded some free chalkboard paper and created my own image using the PicMonkey photo editing program. And glued to the poster board. And then glued the frame on top. To hang on the tree, I threaded some baker’s twine through a large eye needle. And just poked it through poster board and tied off. 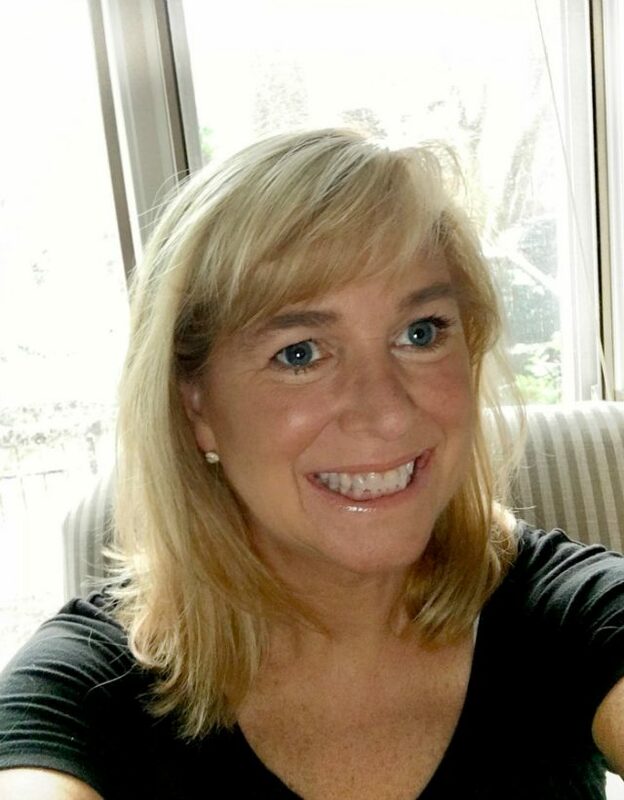 Super, super cute Linda!….Love it! My FAVORITE ornament (so far)! LOVE LOVE LOVE! 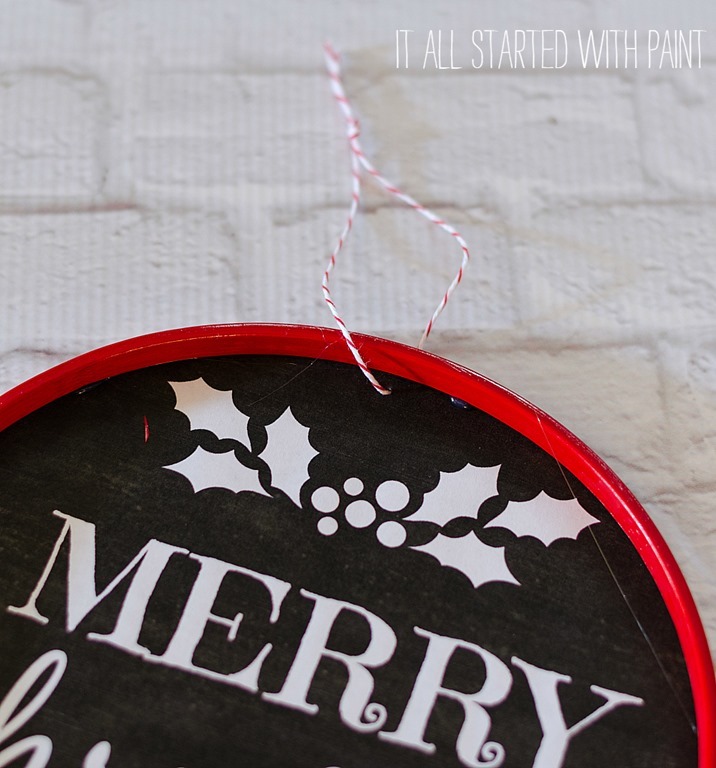 Love the PicMonkey printable trick! 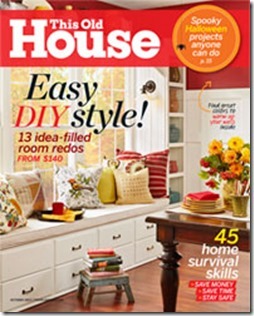 I always tend to make things harder than they need to be and forget we have shortcuts like this available! Great reminder, Linda! So darned cute, think it will be one of ornaments I’ll be making for craft show. 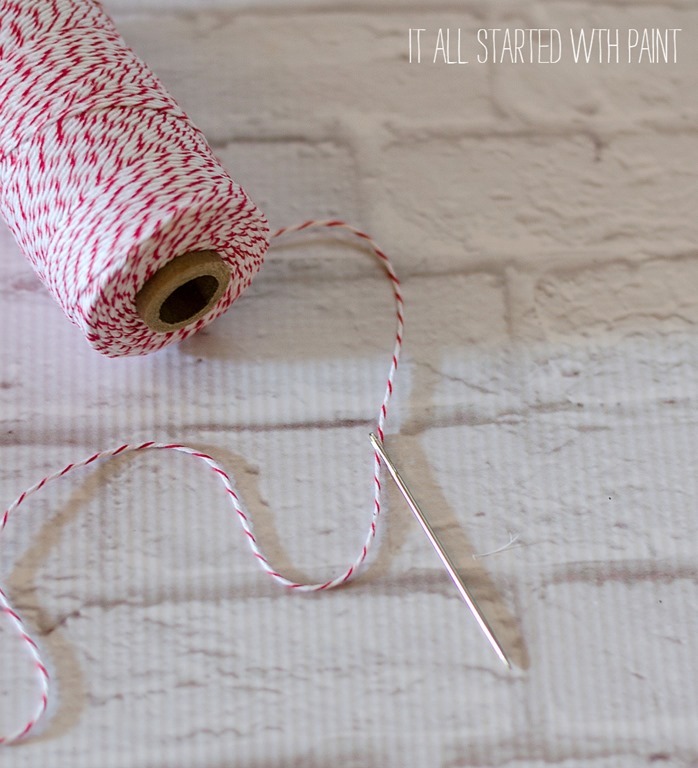 I’ve been looking on Pinterest boards and anywhere I can think of for holiday items I can make inexpensively and quickly. 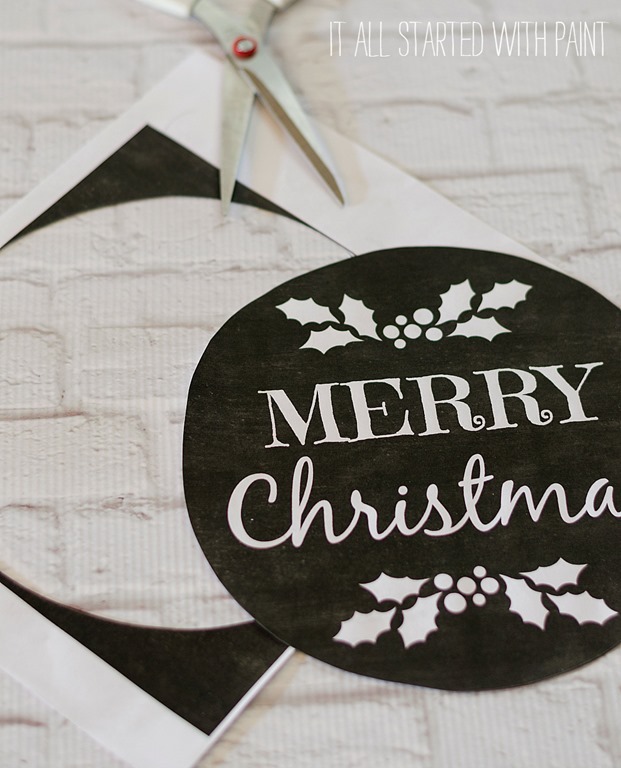 We have lots of every day items made,not holiday goodies. 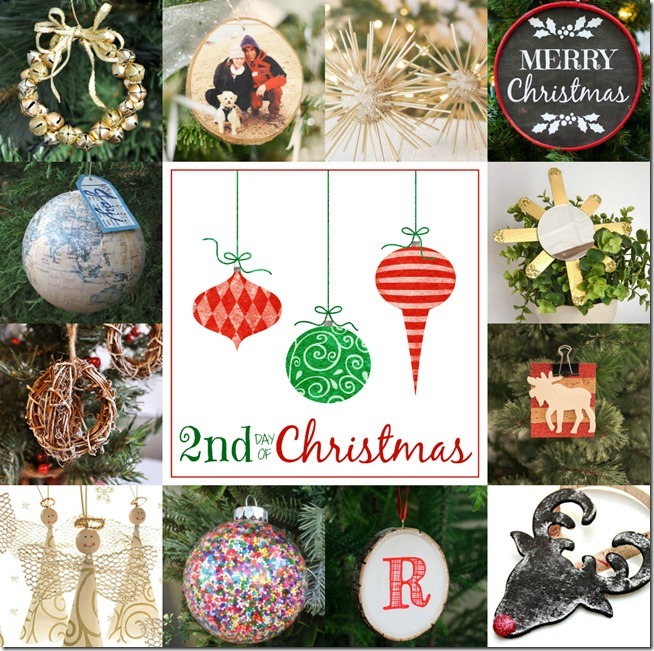 Show is12/13 so have little less than 4 weeks to get things made and ready to sell. 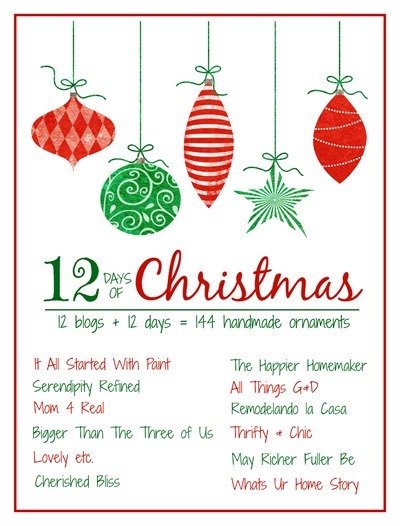 Seeing all bloggers ornaments and whatever else is big help. Have to keep it affordable to make so can sell for affordable prices. I’m hoping to make enuf to buy gifts for family friends,besides things I make. Kind of exciting. We haven’t done a craft show since we first got here since so many of venues are way over our budget to get into. Your ornament is so adorable and doable. YEah. You gals are such a big help with all your incredible ideas. Our grand daughter (14) will be with us also, she crochets wash cloths. She’ll be hoping to make money for holiday gifts also, plus we’ll get to spend time with her. She’s a real sweetie. 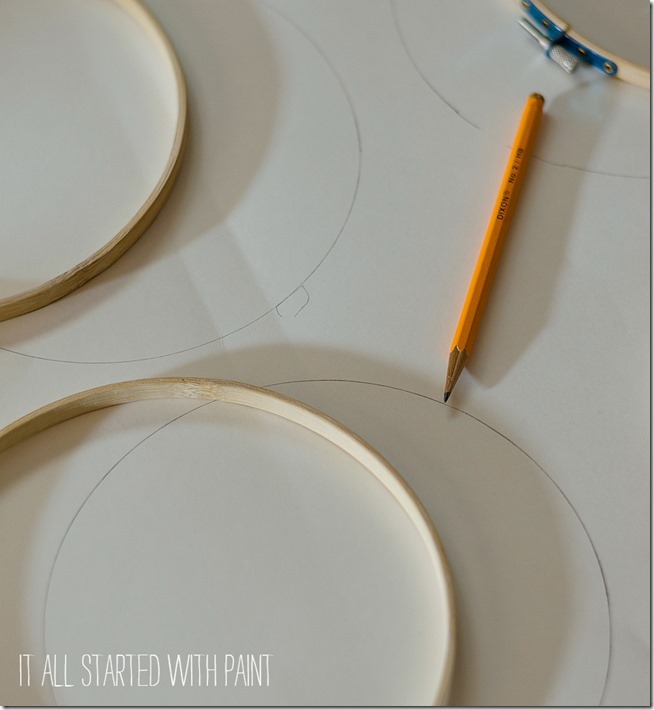 Quite talented crafter already, has great ideas. Happy days and hope you’re enjoying this great time of year. Love them!! A must make this holiday!! 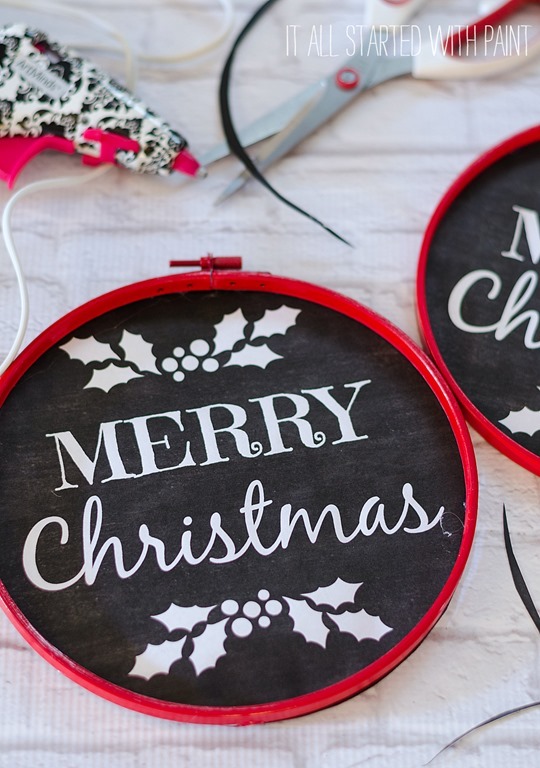 Very cute project, but even now that the holidays are over, I can see using this all year round!